A little over two years ago I started this blog not knowing where it would lead, but excited to see God’s plans unfold. This month as some of you know, I launched a new blog called Woven Beautiful. After a week or two of trying to maintain two blogs, I hear a gentle whisper guiding me onward. God gave me those words earlier this year and I shared them here in a post a few months ago. I think though, God also knew who really needed those words…me. I have poured so much of my heart into this blog. Those of you in the WordPress family really have become my blogging family. Those of you who follow from other places have left your fingerprints on this blog too. Your words of encouragement have uplifted me time and time again. Thank you, friends—more than you will ever know. I’ve struggled thinking that by letting go of this blog, I’m letting go of all I’ve invested here over the last two years. But I now see differently. This was the beginning of my writing journey. This is where I first discovered that God put a passion in me, long ago, to write. This has been the bridge that has led me to a new blog—a new chapter, but a part of the same story. So now I see that these two blogs connect. 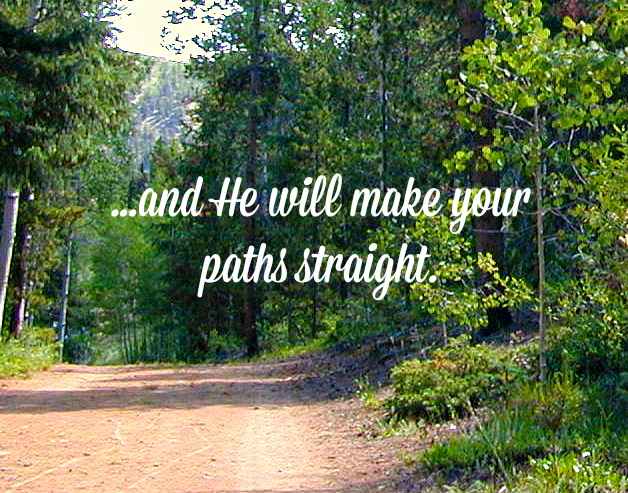 This blog led me to another, and God knew all along. A new year is right around the corner, and it feels like the right time for the beginning of something “new” and yet still familiar. My feet are now planted and my heart is now at home, at Woven Beautiful. It’s where I can write about things I always hoped that I would be able to, but wasn’t sure that I’d have the courage to share. This blog has helped strengthen my courage and I know that it’s been a part of God’s perfect plan all along. WHAT THIS ALL MEANS: Over the next week or two, I will be transitioning over to just writing for Woven Beautiful. If you follow this blog through your WordPress Reader, you will no longer see “Pocketful of Motherhood”posts, but instead posts from “Woven Beautiful” will show up in your reader. For those that follow by email, you will start getting email notifications of new posts from Woven Beautiful. And please, don’t feel obligated…you can always unsubscribe if you aren’t interested. If you haven’t already visited, you can find me at wovenbeautiful.com where I write about topics such as body image/self image, Godly beauty, motherhood, and healthy living. You can also stay connected with me on Facebook and Twitter. If you need anything else, feel free to contact me at hannah@wovenbeautiful.com. Onward it is, but Pocketful of Motherhood will always, always remain in my heart. And so will each of you. I hope to see you over at Woven Beautiful! 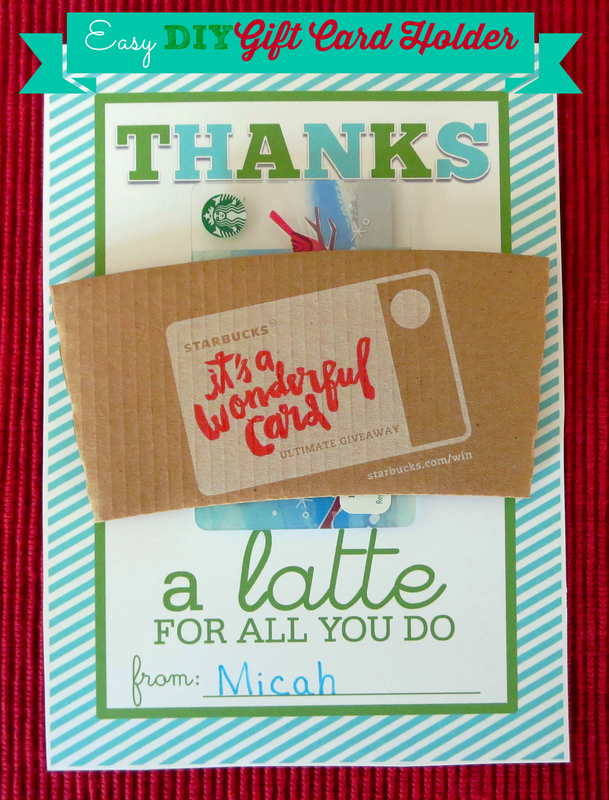 Easy DIY Gift Card Holder: Thanks a Latte! 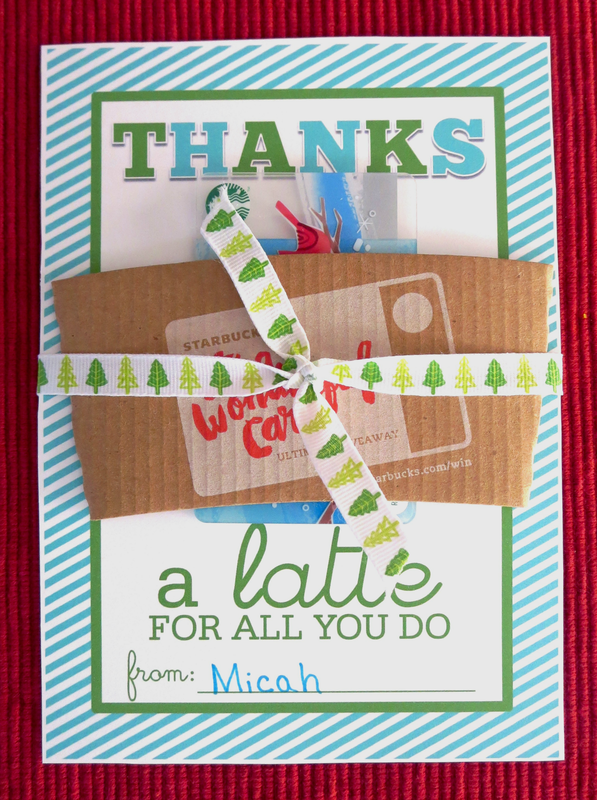 I was searching for a fun and meaningful Christmas gift idea for my son’s preschool teachers, and I came across this creative way to package a gift card. I found the printable HERE and printed them on white cardstock as 5×7 pictures. Then I visited my local Starbucks and picked up a few gift cards and cup holders (that part was FREE!). I added some festive ribbon to finish them off. That’s it…super easy! I also helped my son make a homemade card for his teachers by dipping his thumb in green paint and making a Christmas tree out of his thumbprints. I wish I would have snapped a few pictures because it turned out precious! Just another simple idea. Do you have any creative gift ideas like this that you enjoy giving to teachers, co-workers, neighbors, friends, and so on? I always love hearing and seeing new ideas! Fourteen years ago in this very month of December, my life took a turn for the better. It was the start of my healing journey—one of discovering freedom and hope. Today, I am honored to launch a new blog that is born out my story and the healing God has offered me over the last Fourteen years. One of hope and encouragement, especially for the female heart. Psalm 139 speaks of how our marvelous Creator formed us and shaped us. He wove us together and created us with a good purpose in mind. We are valuable to Him, treasured by Him, and deeply loved by Him. Read the full article (Welcome to Woven Beautiful) and see my new blog by clicking over to, wovenbeautiful.com. You can also stayed connected over at my Woven Beautiful Facebook Page. Would you stop by and say hello? I would be honored!